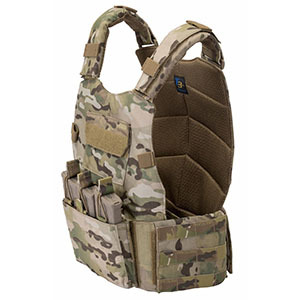 Based on a demand signal for today's low profile operations, the carrier is designed to hold just what you need. T3 Gear's Low Pro has the same modular attributes as the Trident Carrier and is getting great reviews from the special projects community. 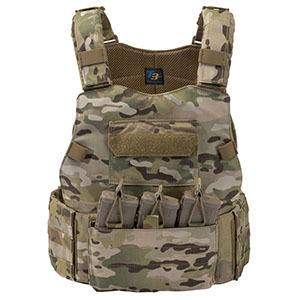 Shown here in Multicam, the T3 Tactical Assault Vest is available in 5 colors including Black, Coyote, Multicam, Desert Digital and Olive Drab. It is also available in 4 sizes from Small through Extra Large. As with most high-quality items, T3 Gear gets better with age. As always it's the attention to detail that determines quality. T3 Gear is backed our limited lifetime warranty, is Made in the USA and meant to be abused.